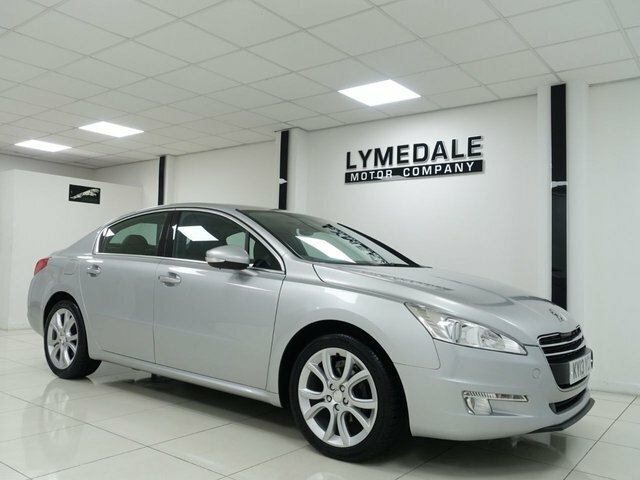 For the best deals on used Peugeot 508 models for sale in Newcastle Under Lyme, look no further than Lymedale Motors Ltd. Featuring confident styling and the performance to match, the 508 is a remarkable saloon that offers a highly distinctive driving experience. The best way to find out more about the range of used Peugeot 508 models for sale in Newcastle Under Lyme is to pay a visit to Lymedale Motors Ltd. At our showroom you'll find a wide selection of quality used vehicles, all of which have been thoroughly tested by a trained technician before going on sale. Take the opportunity to view our latest stock here on the website before contacting a member of the showroom team for more information.